Born in 1966, Lena Granefelt is a photographer working in Stockholm. 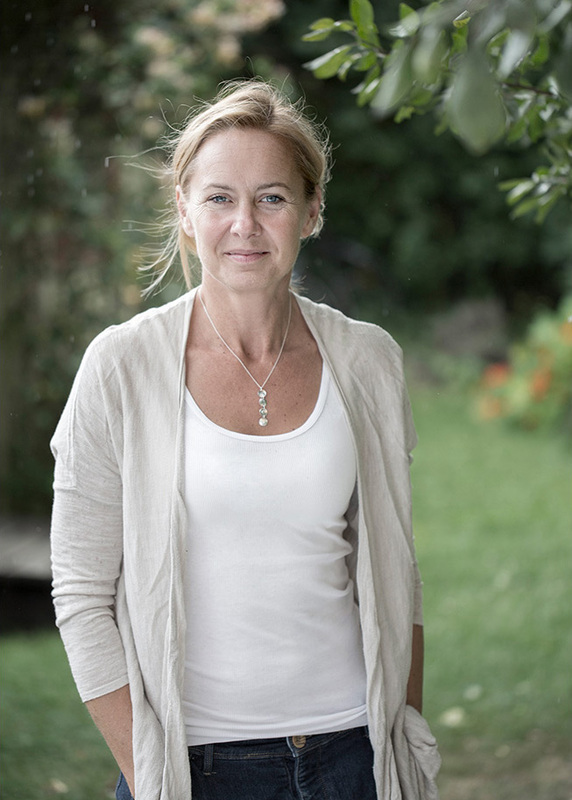 She was educated at Nordens Fotoskola and works on assignments within the fields of advertising, reportage, travel and gardening – as well as on her own artistic projects. Throughout the years she has held a series of exhibitions and has also released several well-received books. The project “Slussen” resulted in both an exhibition, a book and, quite anecdotally, her meeting the love of her life right in the middle of Stockholm’s busiest traffic junction! The pictures were also included in the group exhibition “Portrait of a City” at the City Museum which later toured around Europe. Amongst other things, Lena has contributed pictures to books such as “Zetas trädgård”, “Bergs konditori”, “Kåt, glad & tacksam”, “Smakernas återkomst” and “En trädgårdsmästares väg”. For five years she also ran the photo magazine Motiv, a forum that gave photographers the opportunity to publish freestanding photographic artwork not subordinate to text. In 2013 – 2016 she sat on the editorial staff of the food magazine Hunger, which she also helped to establish. With Flora supersum, Granefelt joins a tradition of famous nature photographers, such as German Karl Blossfeldt and Swedish physician and botanist Bertel Bager, but she goes a step further.